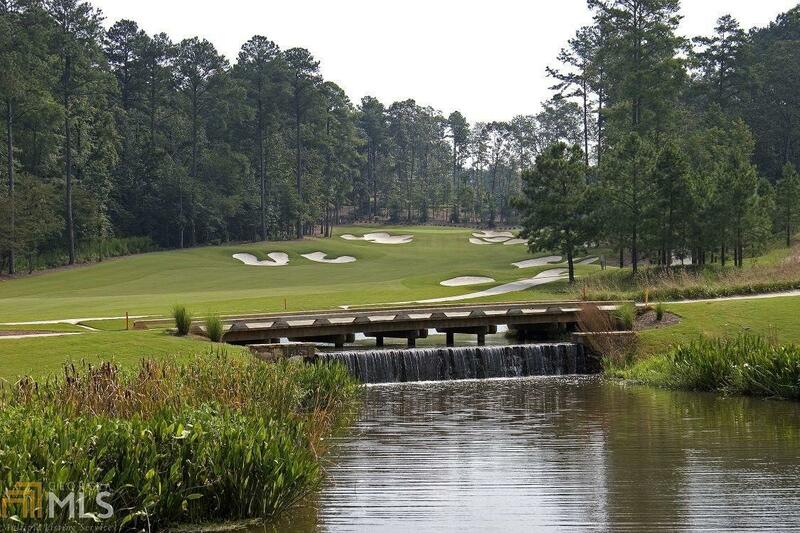 Over an acre homesite located in prestigious gated River Club. This site sits on cul de sac with privacy! 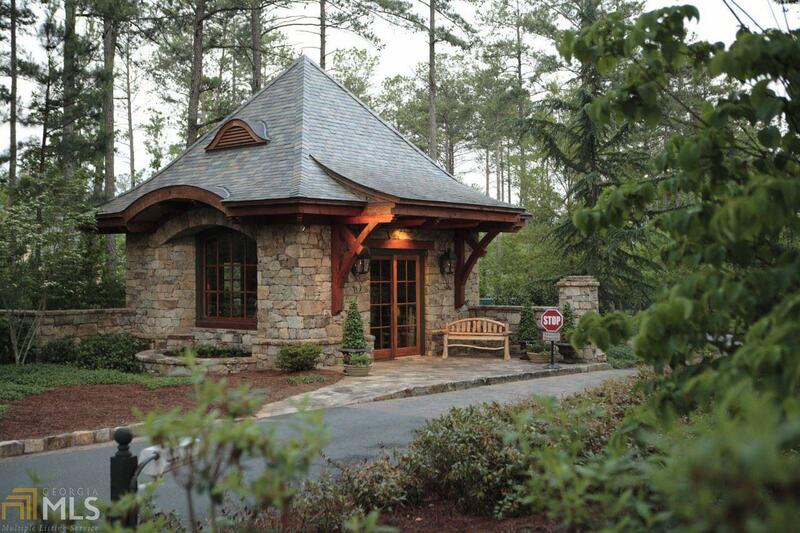 Build your dream home with any of our coveted Builder Guild members ranked in the best of the southeast region. If you can dream it, we can build it. 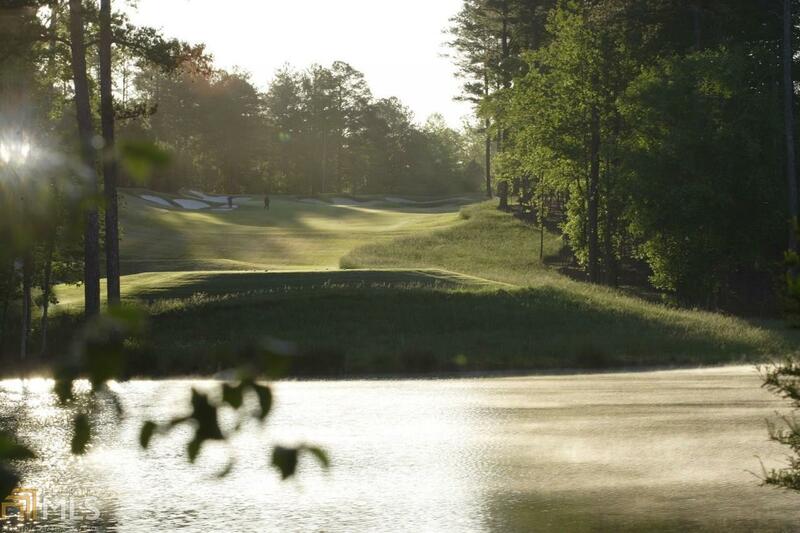 This fabulous Greg Norman Golf Course community sits on 620 acres bordering the Chattahoochee River! 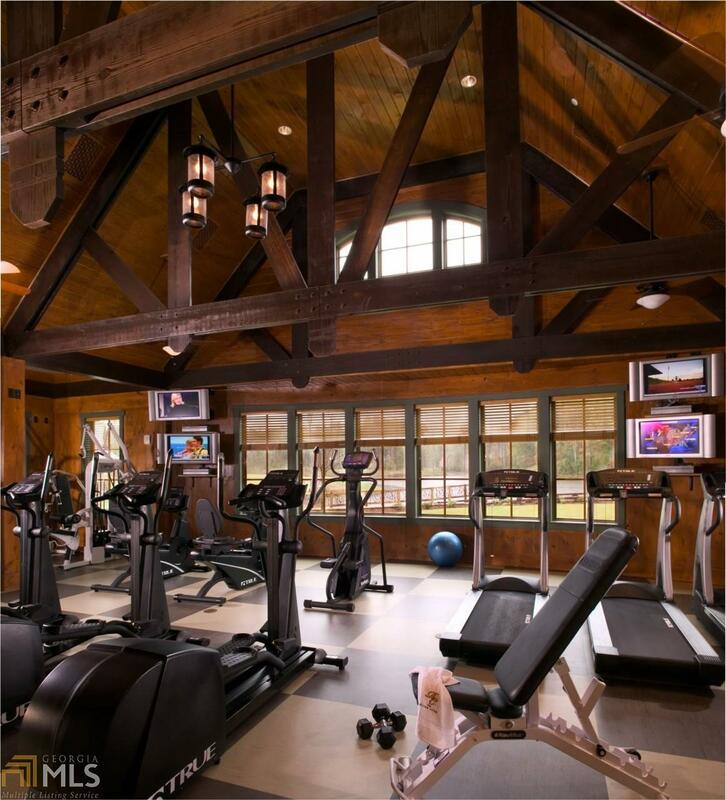 Amenities include The Lodg main dining room, golf & tennis pro shop , 8 tennis courts, fitness center, three pools, spa and nature trail!